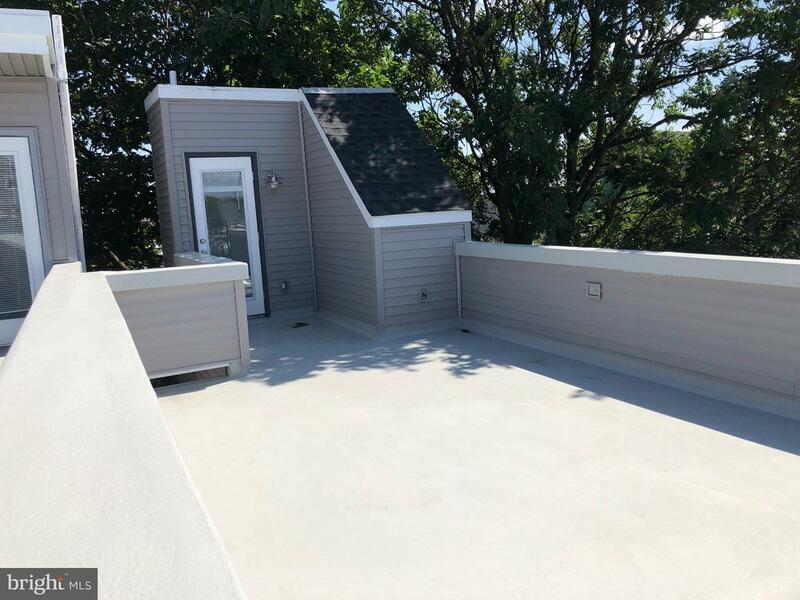 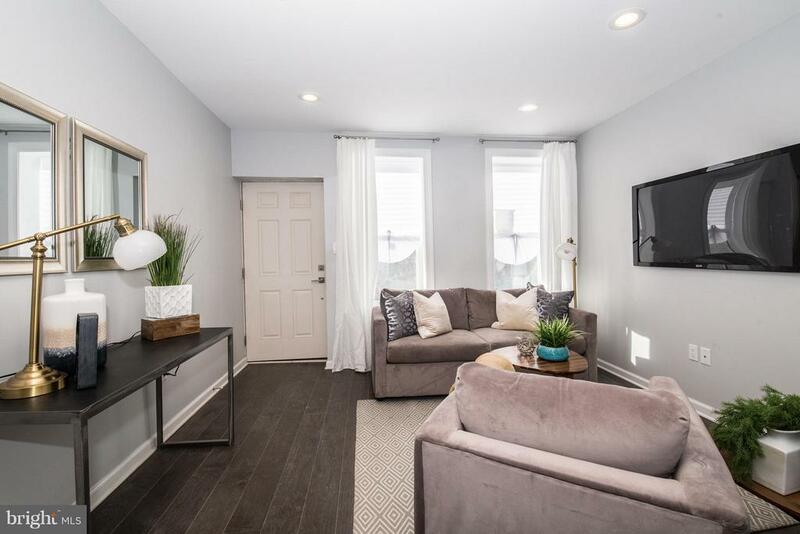 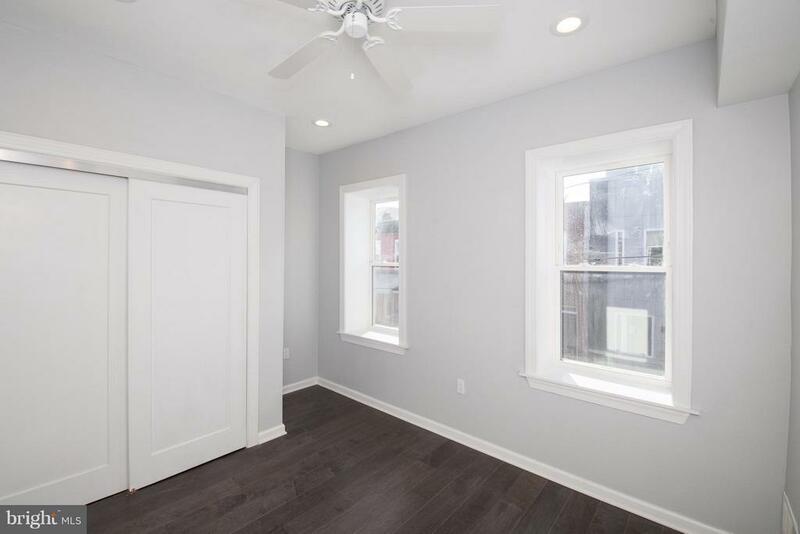 Move right into this 3 bedroom, 2.5 bath home complete with a finished basement, rear yard,rooftop deck, wood flooring and more! 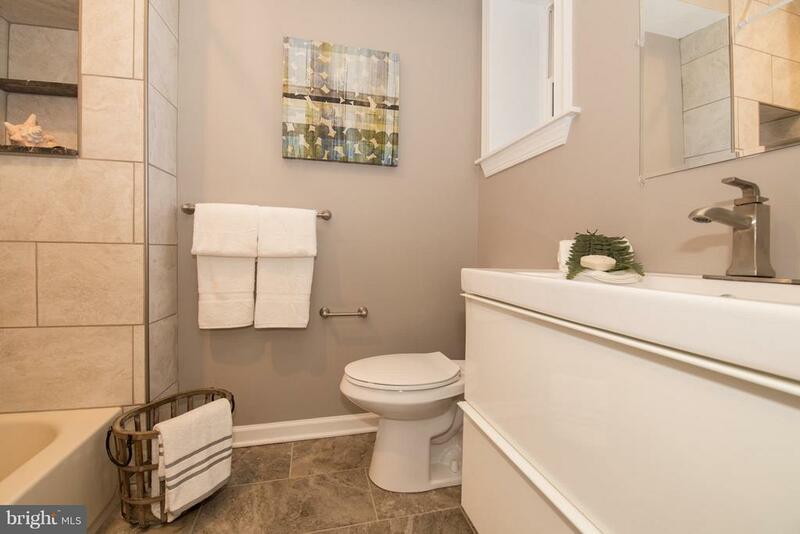 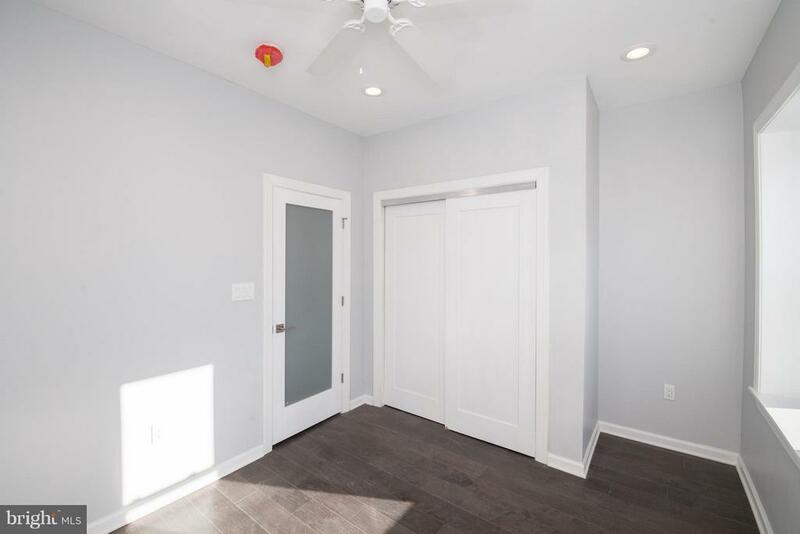 This home is over 80% new construction, with a third storybuild on and a 10 year tax abatement pending. 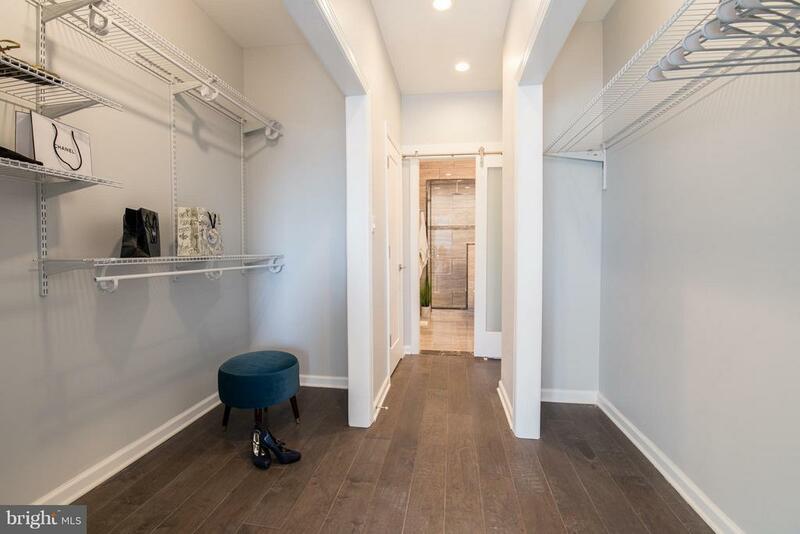 It begins with a wide open living room and diningroom with beautiful hardwood floors, two front windows, recessed lighting and a pocket door intoa contemporary powder room. 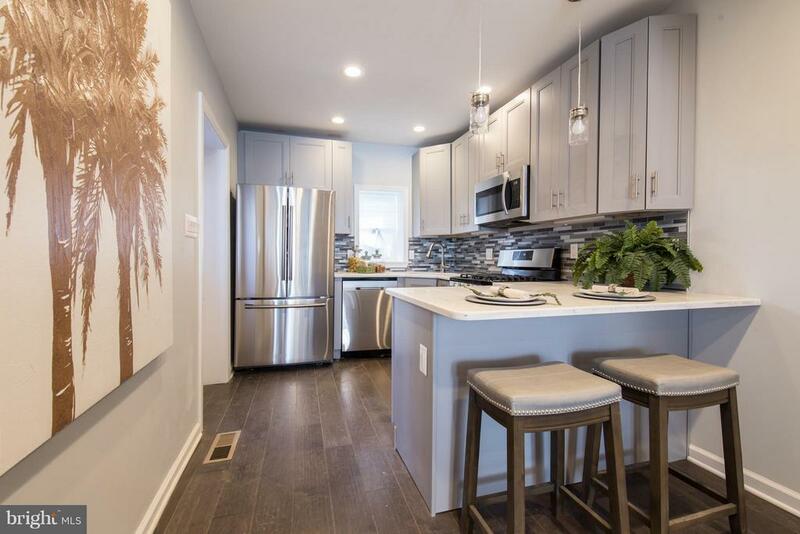 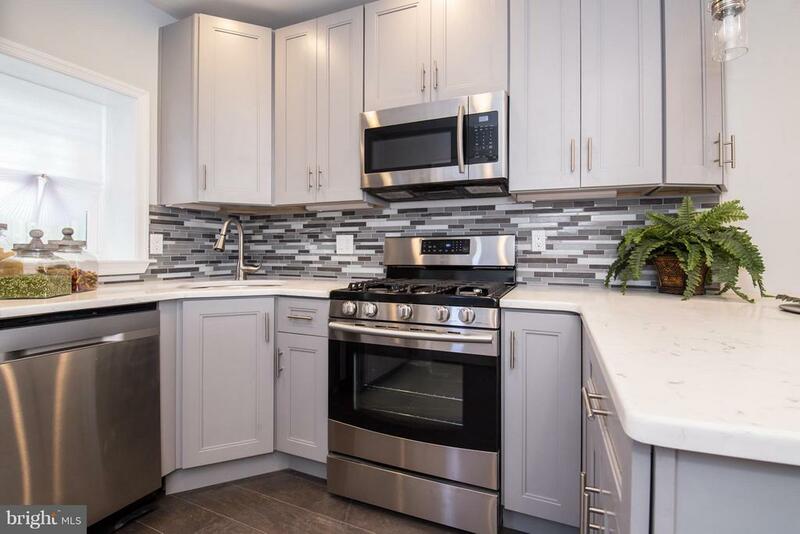 The open kitchen features handsome cabinetry, beautiful whitequartz countertops, glass tile backsplash, stainless steel appliances, bar counter with pendantlighting, rear window and a door out to the rear yard. 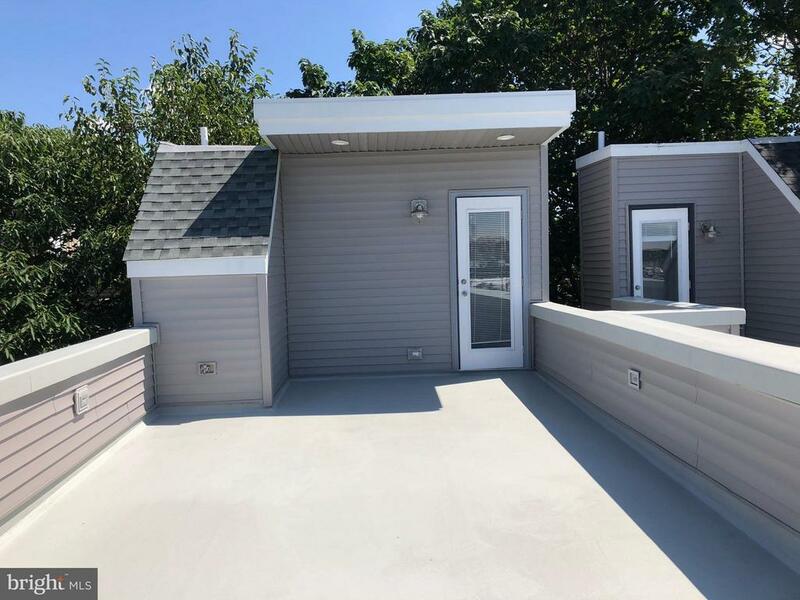 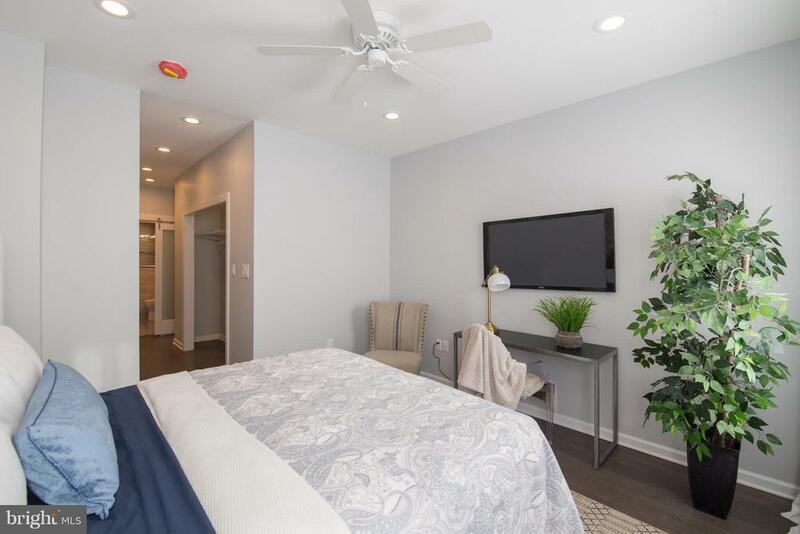 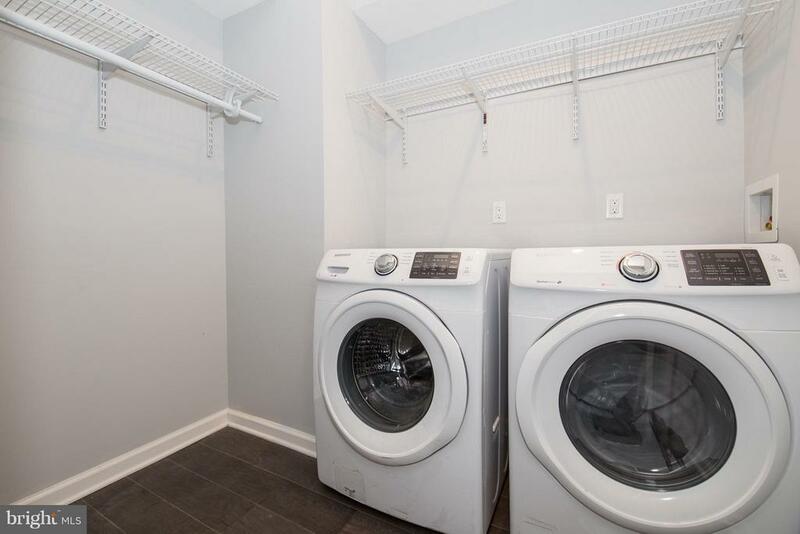 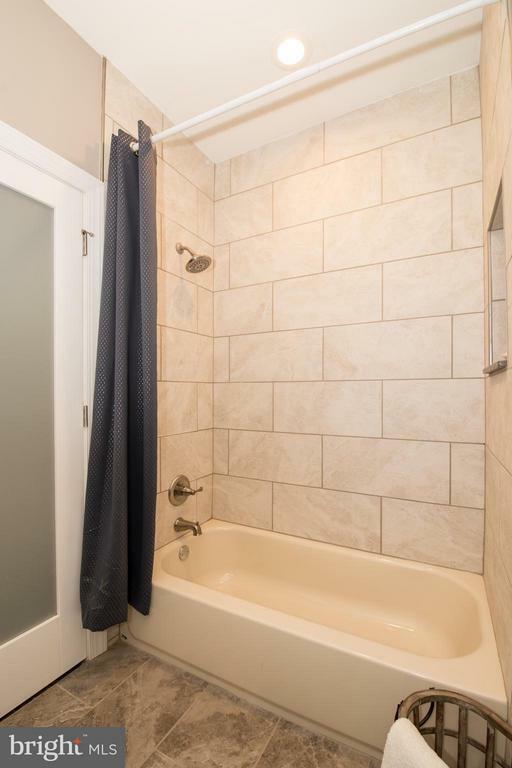 On the second floor through smoked glassdoors you'll find two bedrooms with windows and closets, and off the hall there is a large laundrycloset and a full tile bath offering a tab and a contemporary vanity. 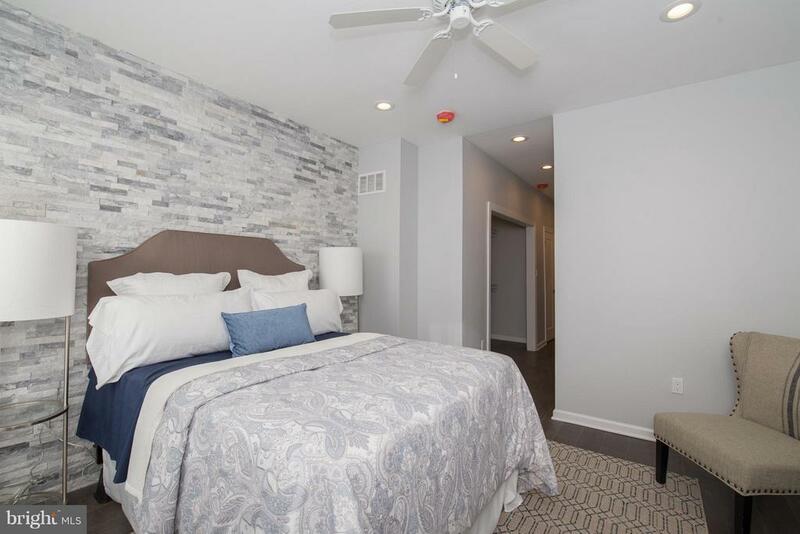 The brand new third floorfeatures the main bedroom suite, highlighted by a stone wall, ample storage (two large doubleclosets and an additional closet), two front windows and a sliding glass doors into a private, fulltile bathroom, with a stall shower and dual contemporary vanity. 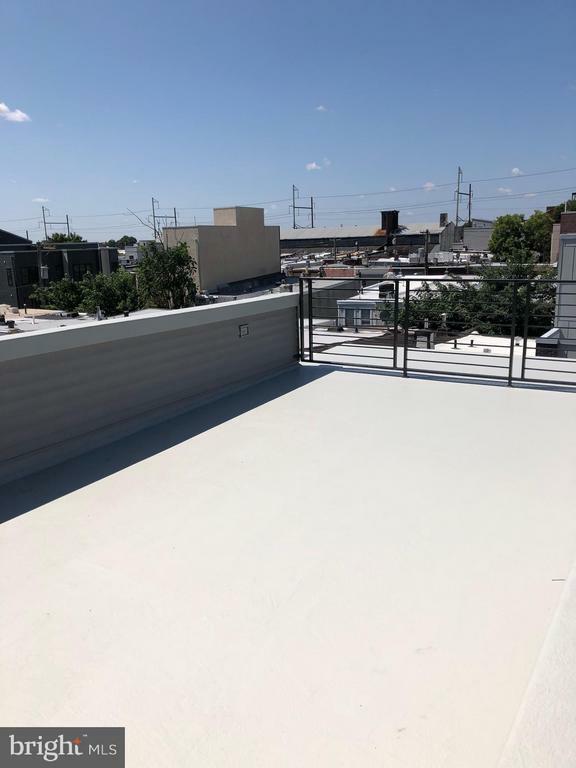 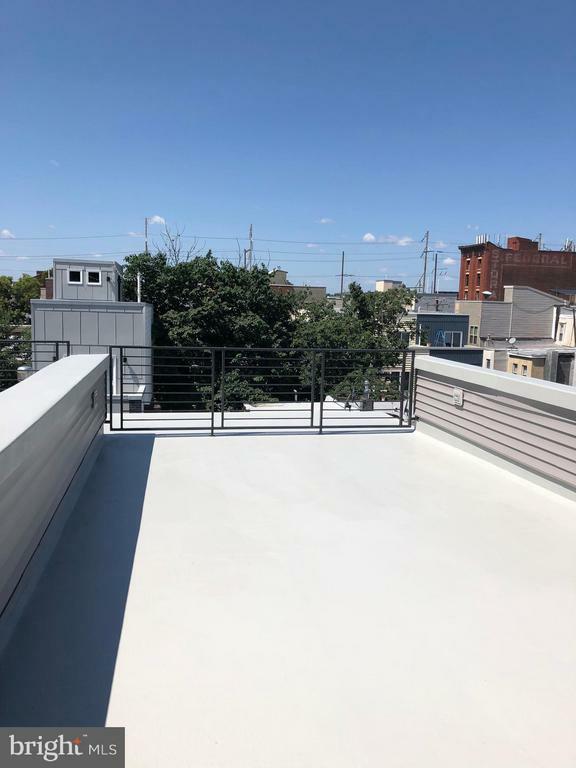 Steps off the hall lead you up tothe large fiberglass rooftop deck - enjoy big sky views while sipping your morning coffee orevening wine! 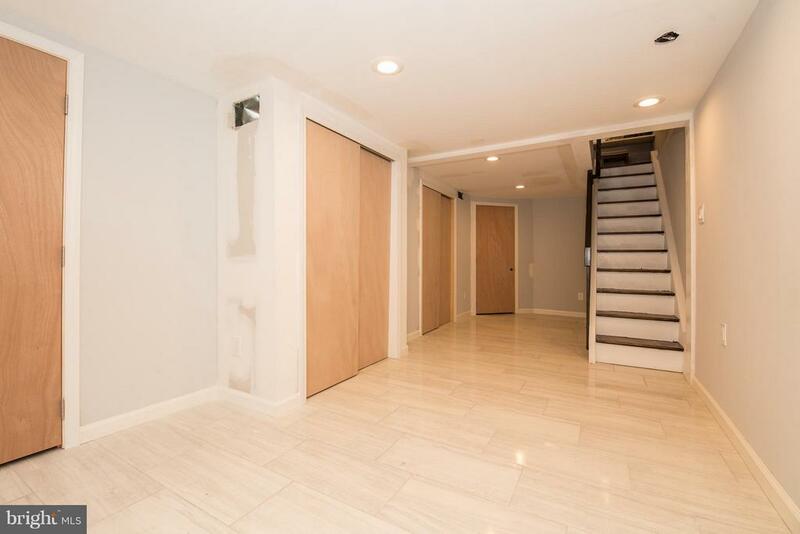 The beautifully finished basement makes the perfect den, office or playroom andoffers tile flooring and a mechanical area. 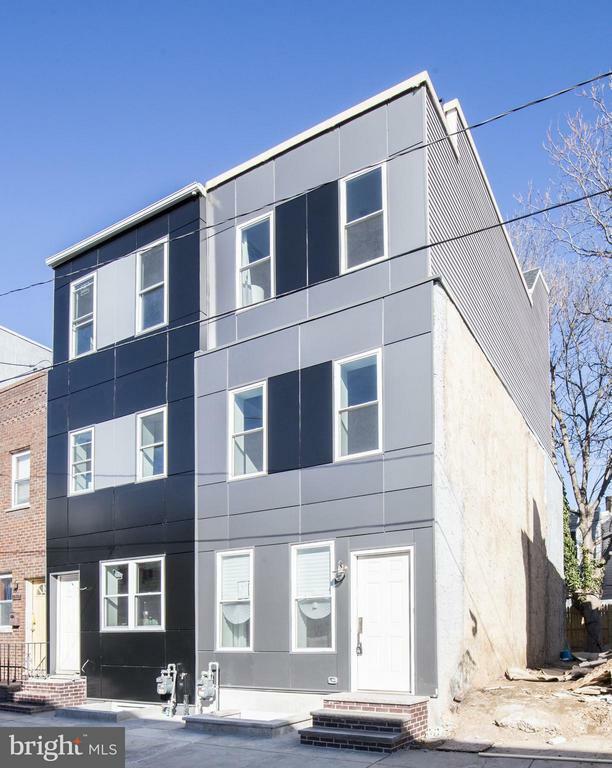 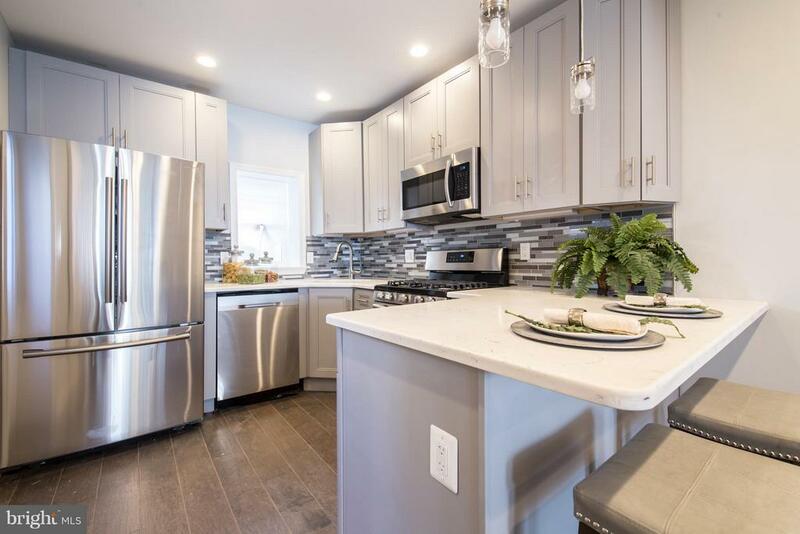 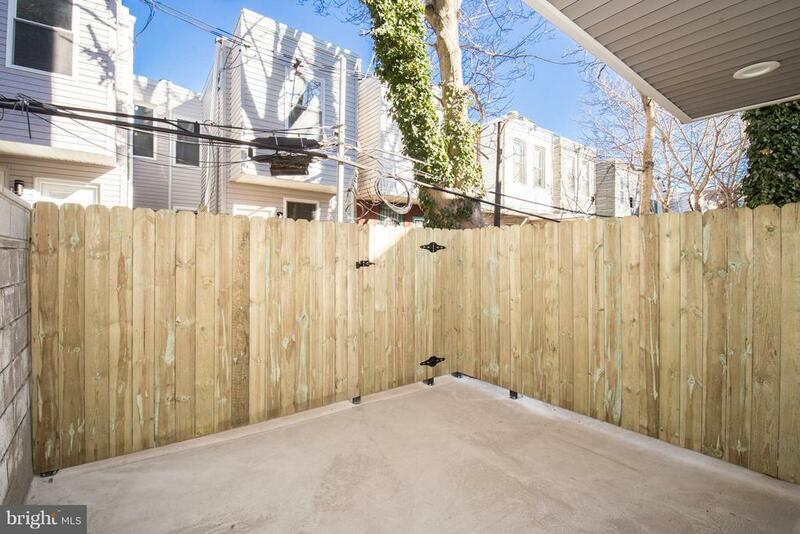 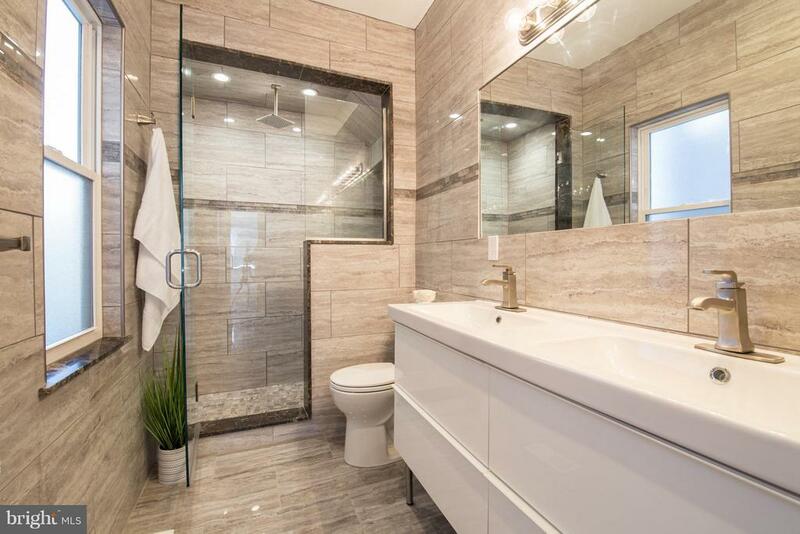 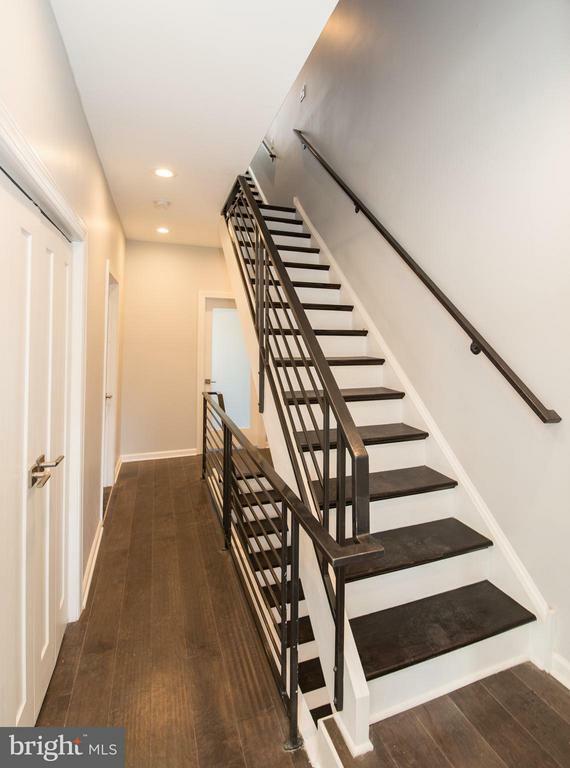 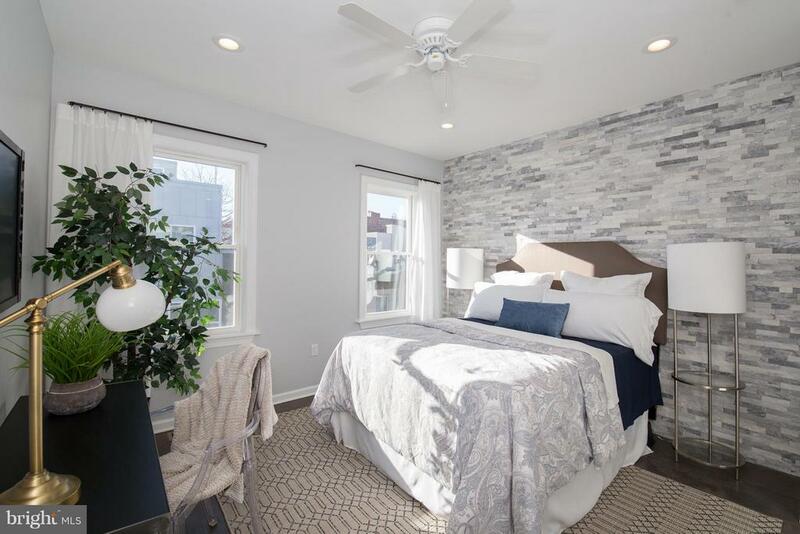 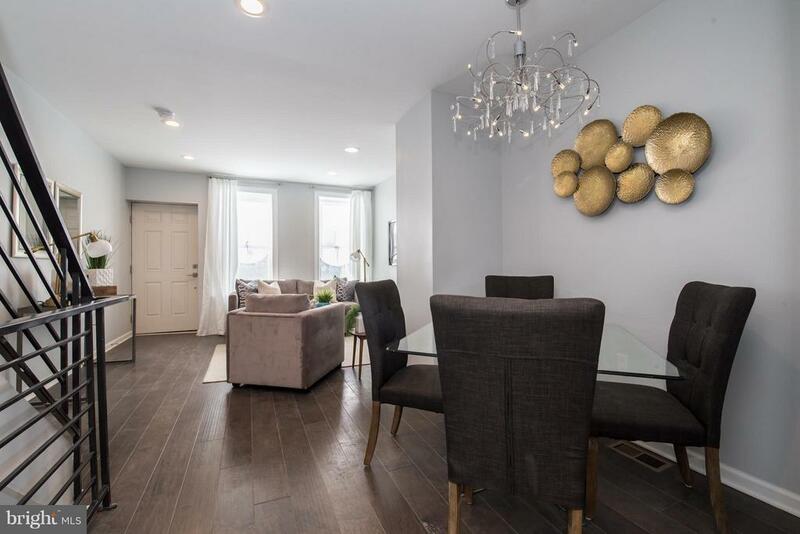 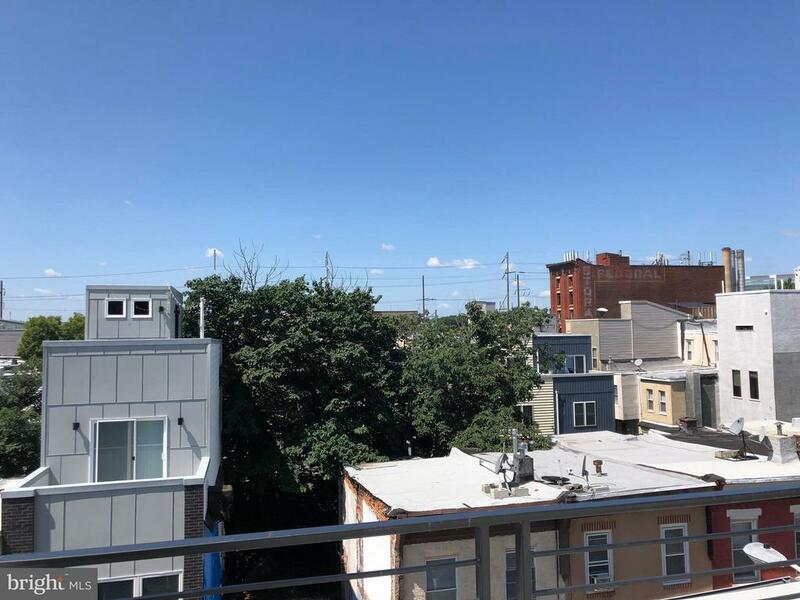 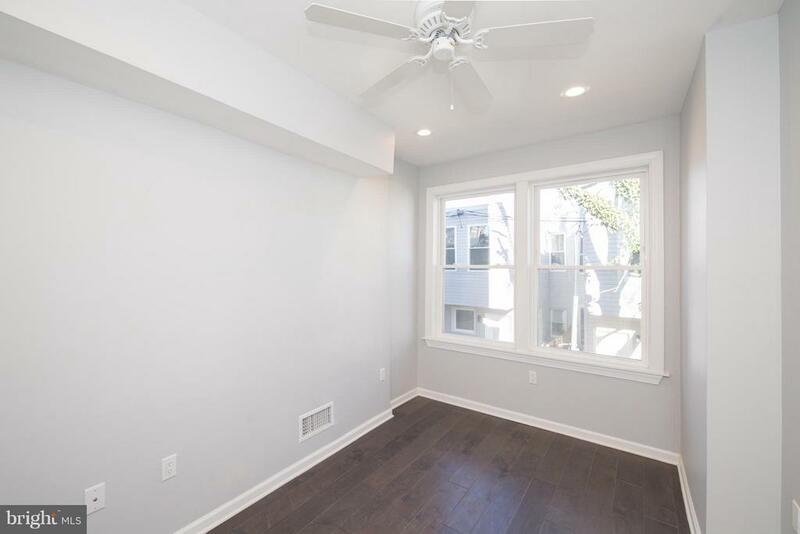 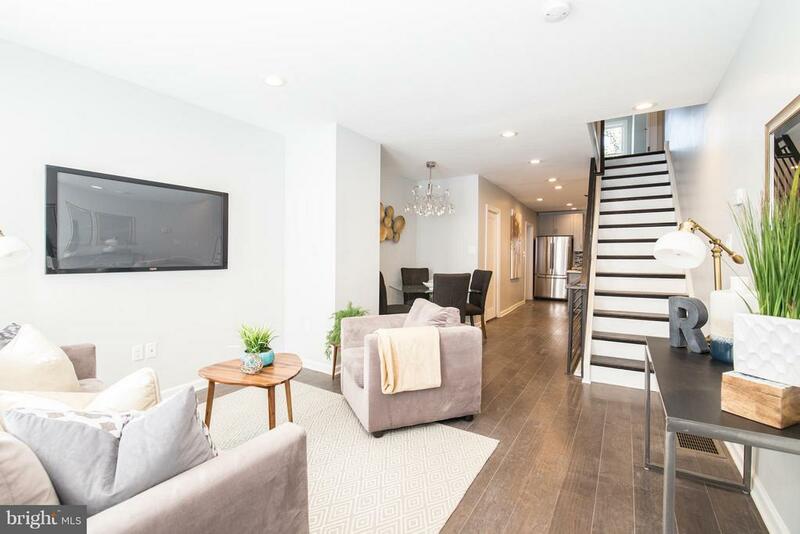 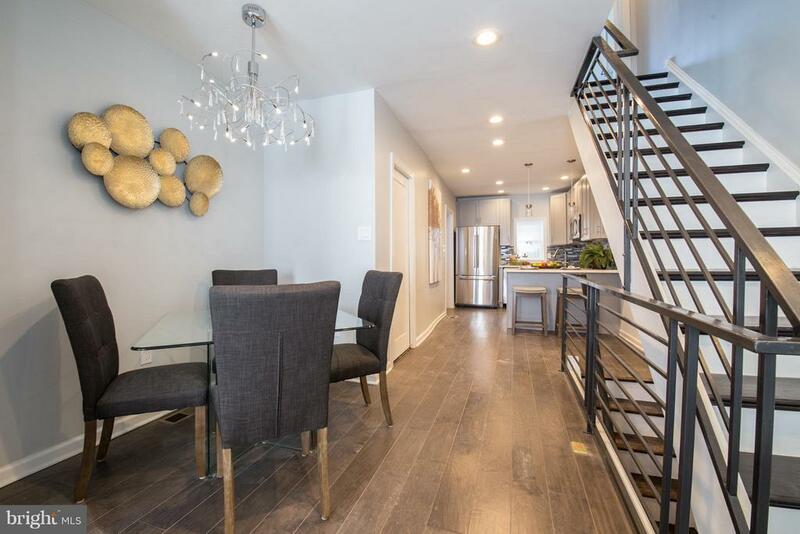 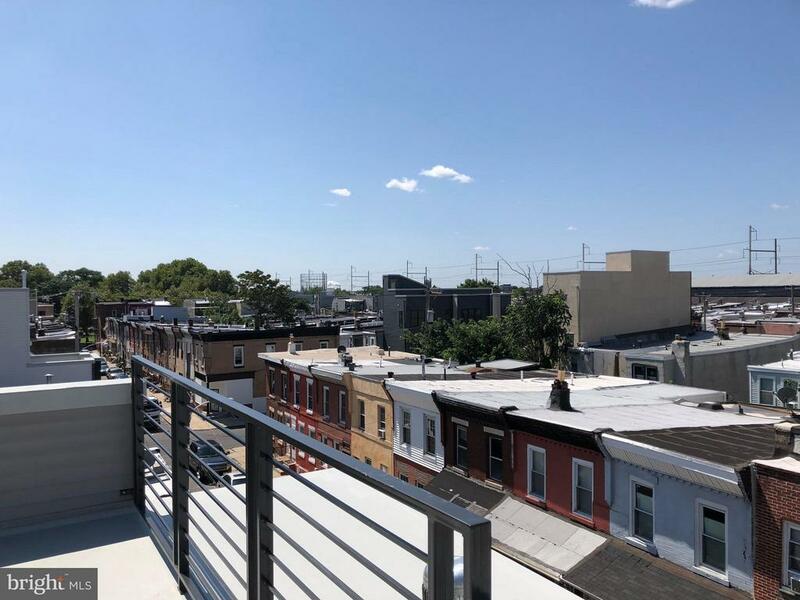 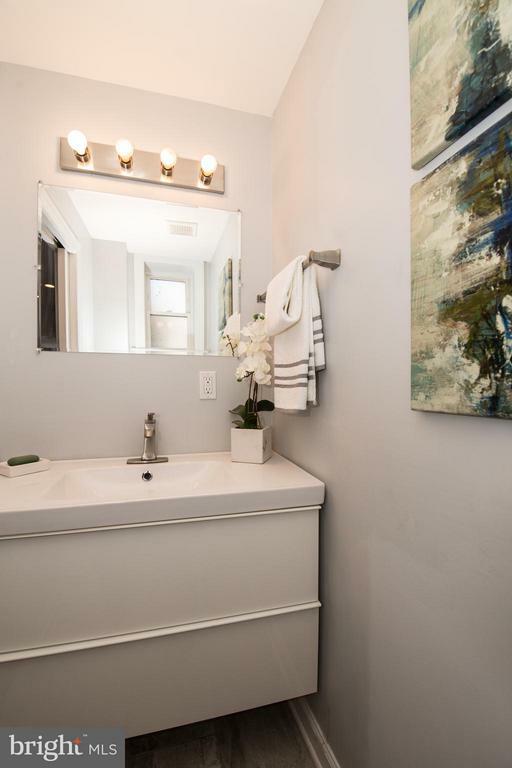 This fantastic home is located on a low traffic block inred hot Point Breeze, just a block and a half from the park, with new construction all around.